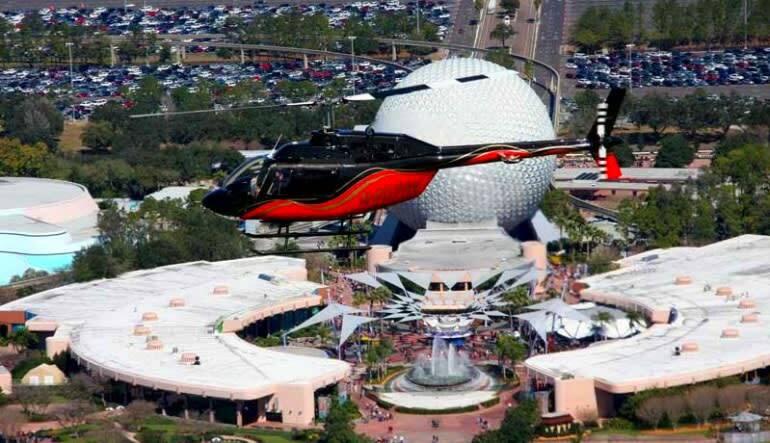 Make the most out of your trip to Orlando with a helicopter tour of the Walt Disney Resort and SeaWorld. 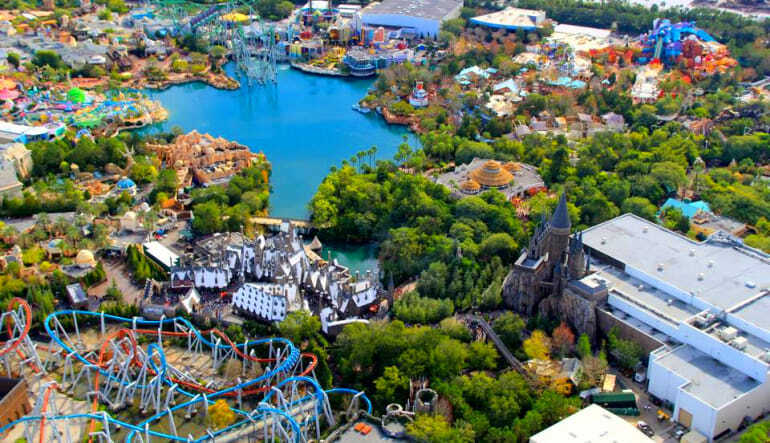 For 35 miles you will have the best seat from which to view first-class landmarks – only possible with a scenic helicopter tour of Orlando. From the comfortable, air-conditioned cabin of an R44 or Bell Jet Ranger, you’ll soar over the most famous theme parks in the world – home to Mickey Mouse, Shamu and more! 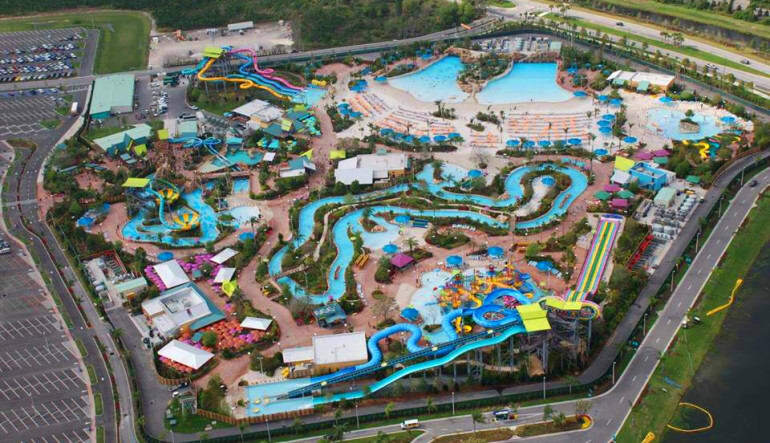 Take a helicopter tour of Orlando you won’t forget. This scenic flight offers premiere views of some of the most famous attractions in the world. Roller coasters can only go so high so board a helicopter to see it all. 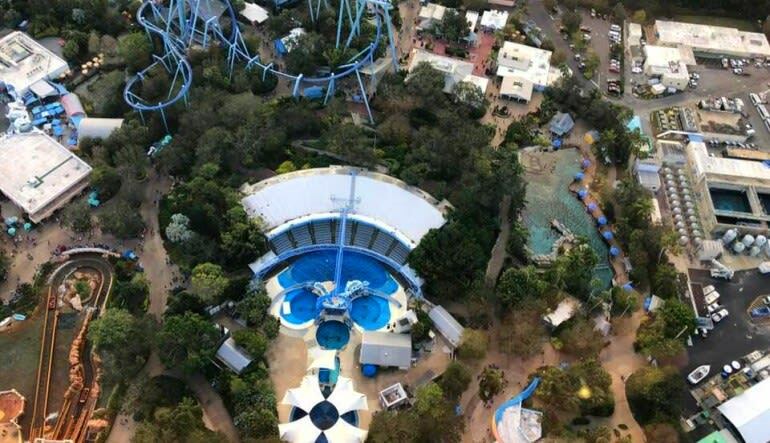 Book now and fly over Disney! They both thoroughly enjoyed their trip. Thank you. Our 15 minute trip was comfortable, easy and totally enjoyable from beginning to end.